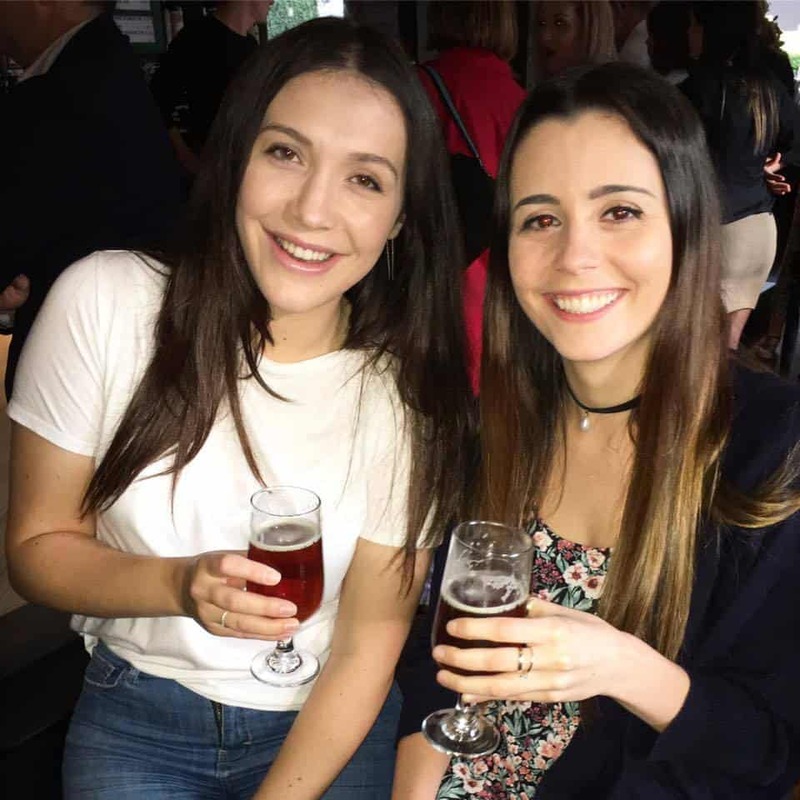 Sydney Brewery continues to impress the judges, adding to the medals haul after much success over the last three years. 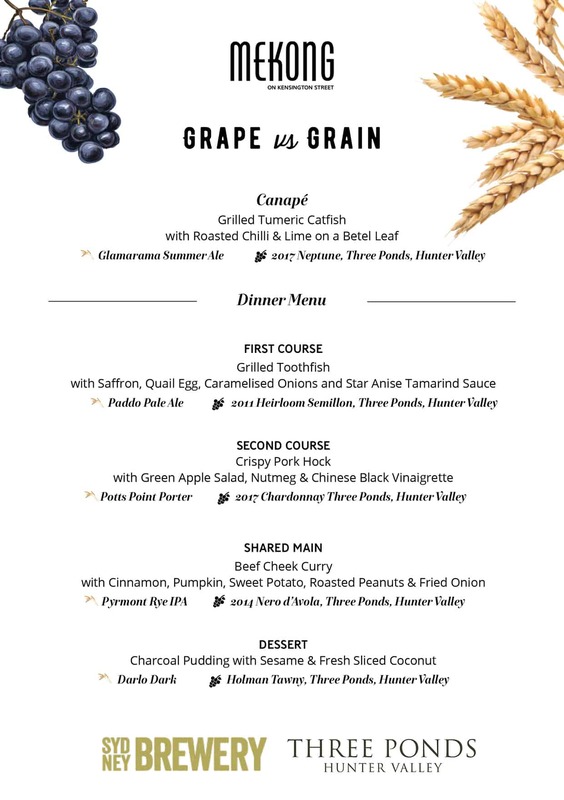 Bronze: Glamarama Summer Ale, Lovedale Lager and Pyrmont Rye IPA. 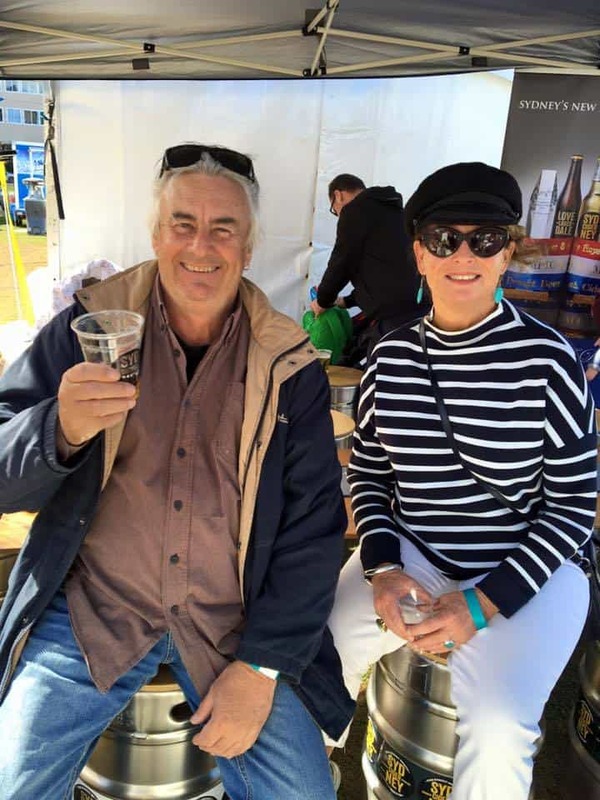 Continuing the good form, we received further accolades at the 2017 Royal Hobart Show, where Agave Ginger Cider took out Gold, scoring a class topping 96/100! 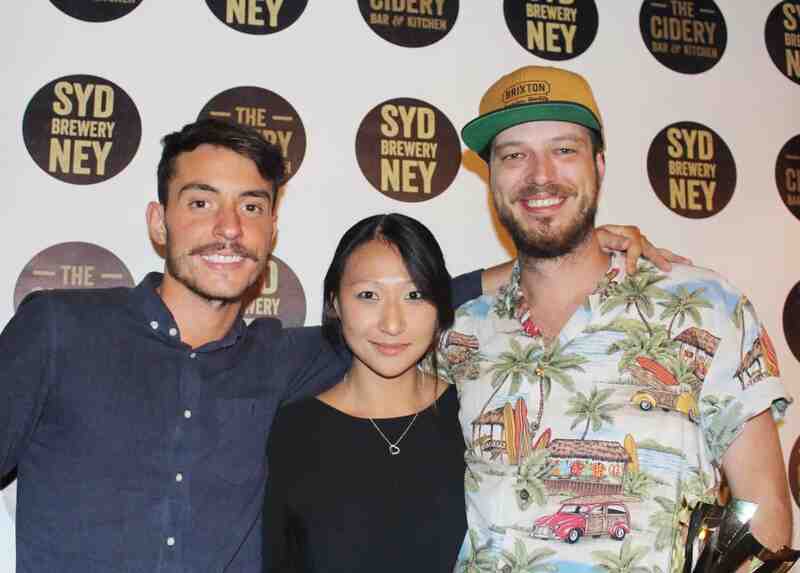 Sydney Cider was also among the medals, taking home a Bronze, adding to its impressive Trophy and Gold medals won at previous Sydney, Hobart and Cider Australia shows. 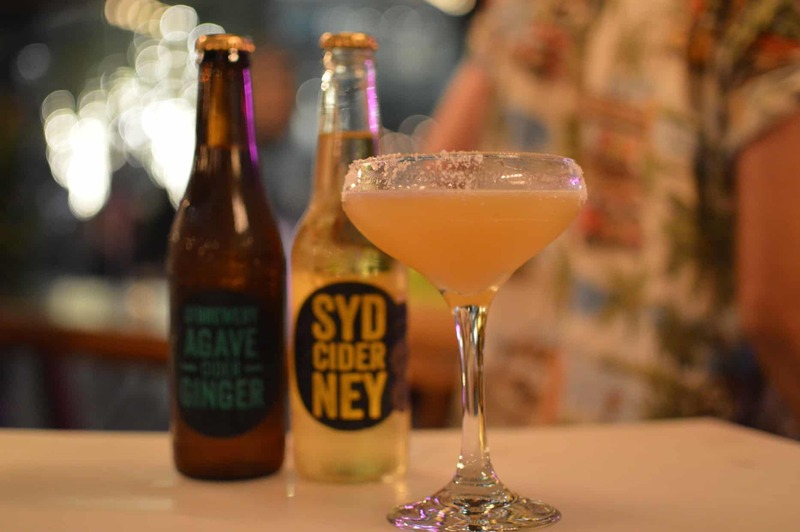 Agave Ginger Cider and Sydney Cider weren’t done there, adding a further medals haul at the 2017 World Cider Awards in London. 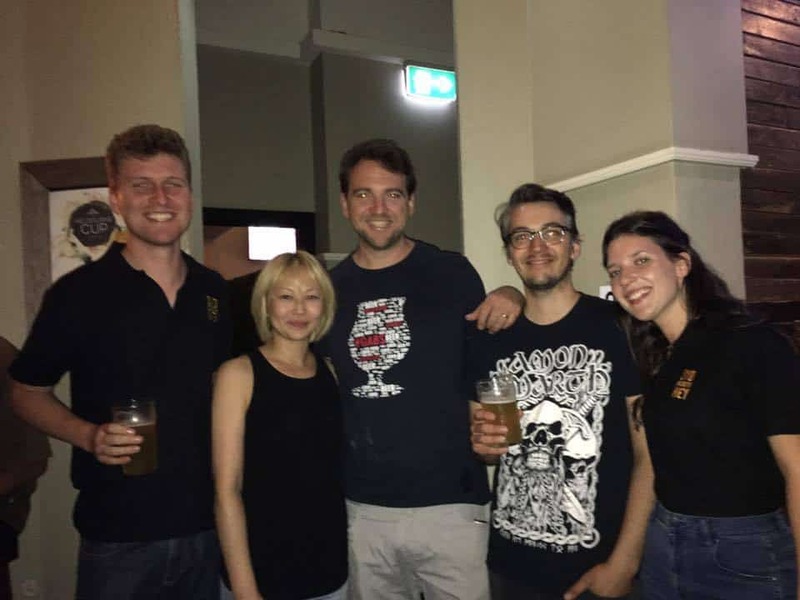 Agave Ginger Cider won its second Gold in the ‘Experimental’ class, this time trumping its recent Hobart Royal Gold with an international victory! 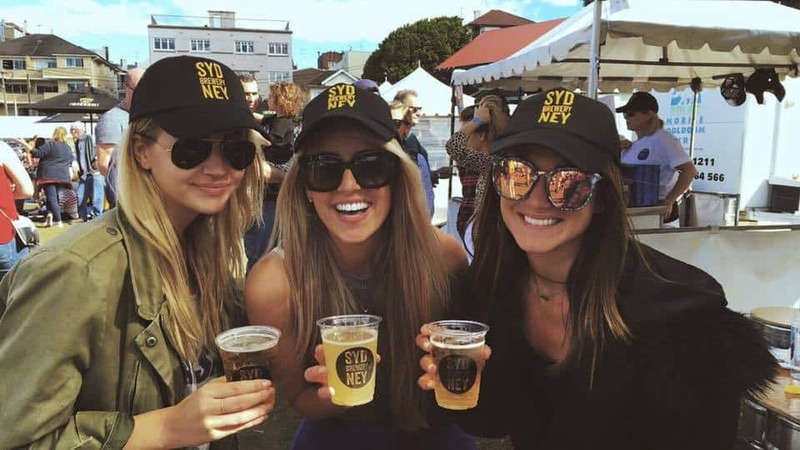 Not to be outdone, Sydney Cider won its style of ‘Sparkling Sweet’ and also won ‘Best Australian Sparkling Cider’, adding another two Trophies to the cabinet. 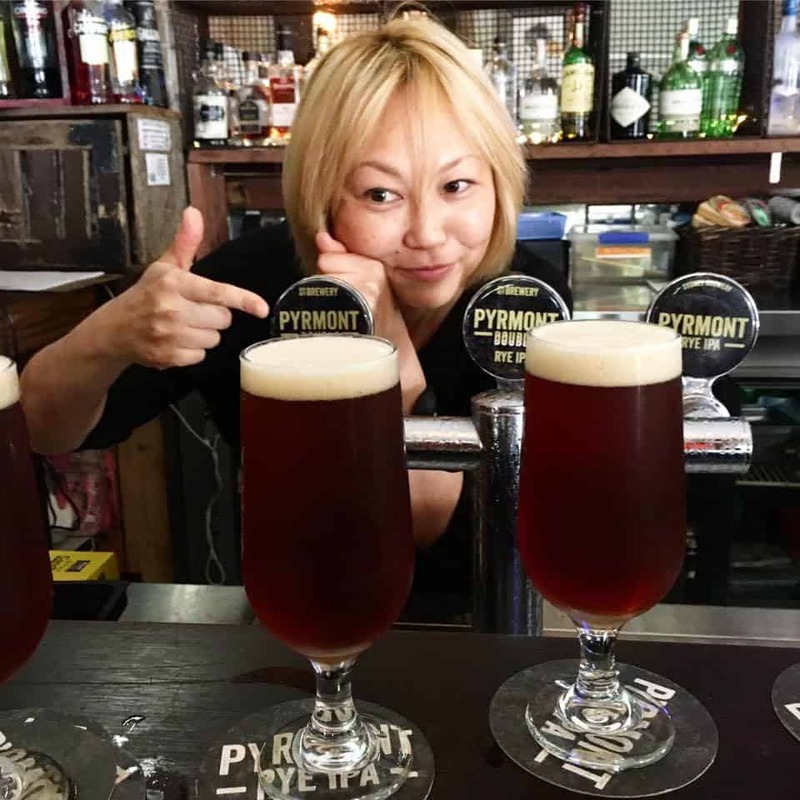 In collaboration with Quarrymans Hotel for Sydney Craft Beer Week 2016, we launched Pyrmont Double Rye IPA. 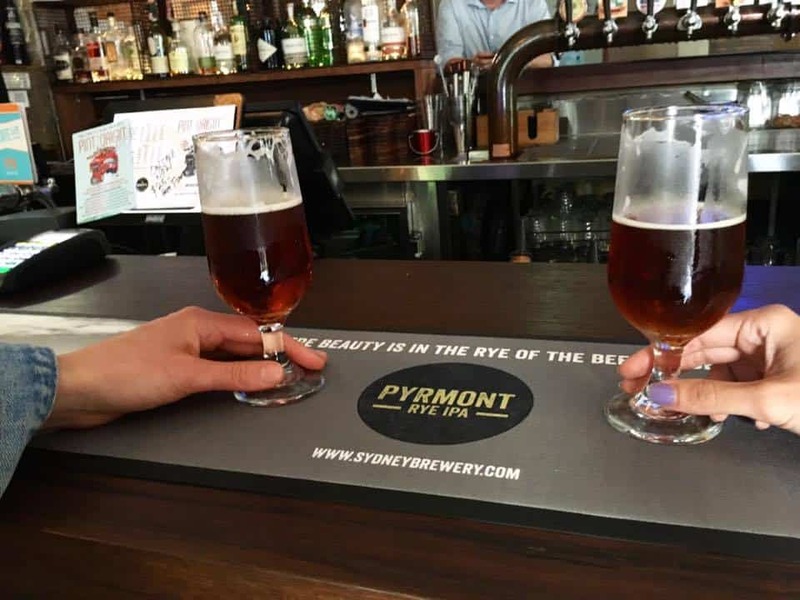 To celebrate DOUBLE the goodness of our multi award-winning Pyrmont Rye IPA 6.5%, we kicked off SCBW with a “Meet the Brewers” session at Quarrymans as well as giving all patrons their first brew on us with nibbles to match! 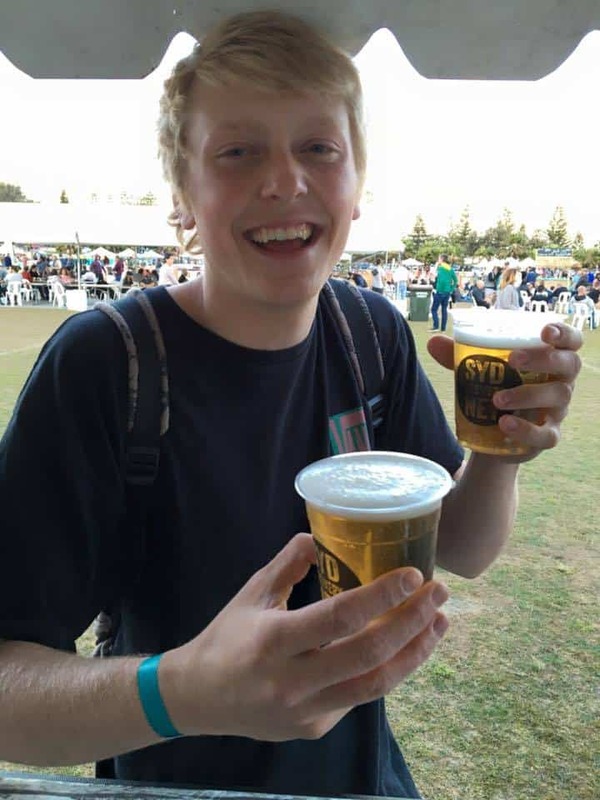 The big brother of our original Rye IPA, this is a bolder hoppier version, yet still has incredible balance and smoothness for such high alcohol. 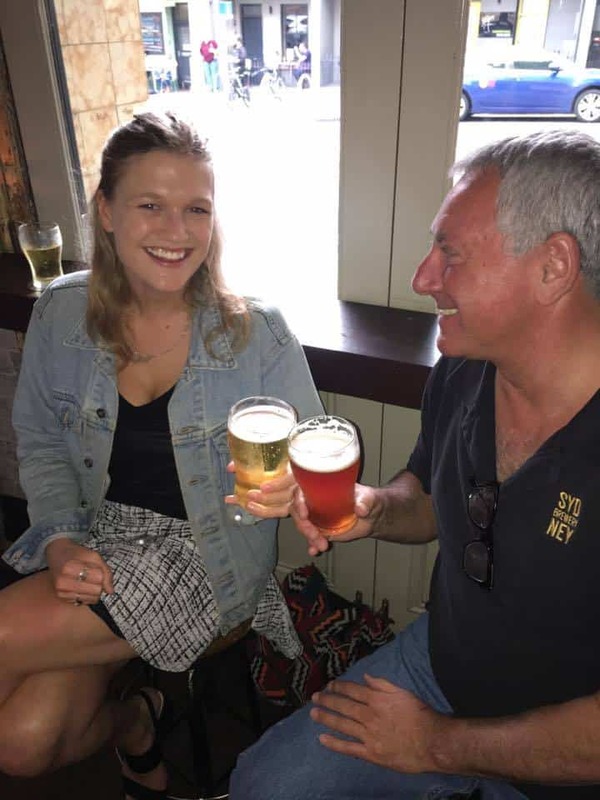 Brewed with chinook, enigma and columbis hops this new world Rye IPA has all the old world character of traditional German malts, combined with pure Hunter Valley water.